Home News Woods Now Exempt For 2019 US Open By Qualifying For FedEx Cup Final. Woods Now Exempt For 2019 US Open By Qualifying For FedEx Cup Final. 7 months ago by Fatiha Betscher Comments Off on Woods Now Exempt For 2019 US Open By Qualifying For FedEx Cup Final. Tiger Woods has assured himself a place in next year’s US Open after qualifying for next fortnight’s season-ending Tour Championship in Atlanta. Woods produced a closing 65 to share sixth place on 17-under par in the BMW Championship won by Keegan Bradley. While Bradley jumped from 52nd to sixth on the FedEx Cup standings, Woods cemented his place in the top-30 moving-up five places to 20th. And by virtue of qualifying for the Tour Championship, Woods is now assured in teeing-up in next year’s US Open given his 10-year exemption in capturing the 2008 US Open, and what was Woods last Major success, expired in June. 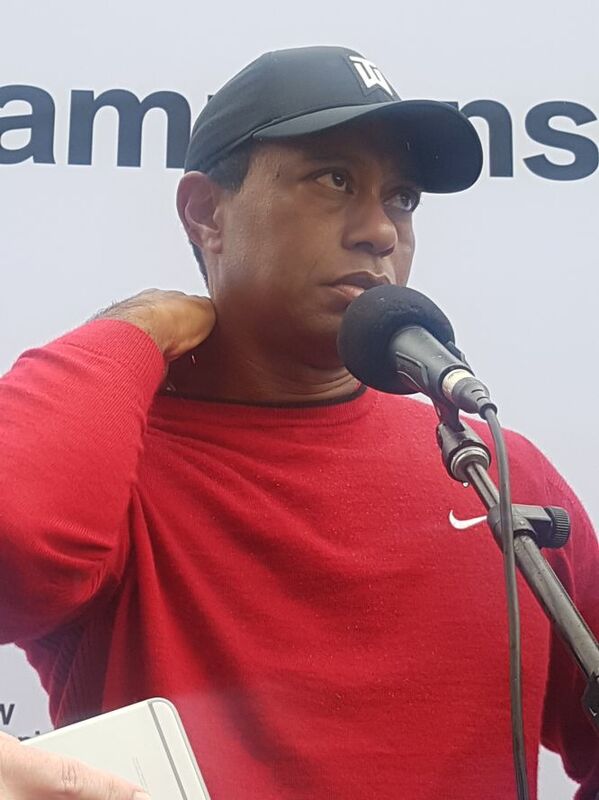 “I played a few tournaments now where I was close at the end and at the end of the season here to say that I made it back to the Tour Championship after what I’ve been through is a pretty good accomplishment,” said Woods. “Again, to have a chance to win again, this year, it’s a very positive feeling and I was — made a few more putts this week could have been a different deal coming down the stretch.